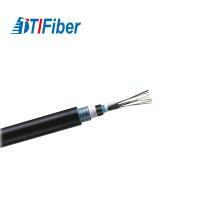 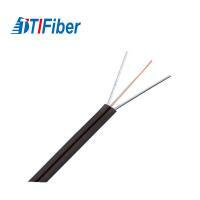 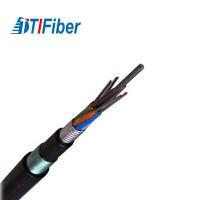 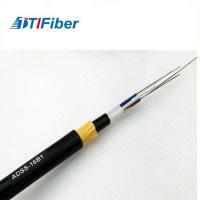 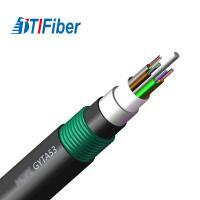 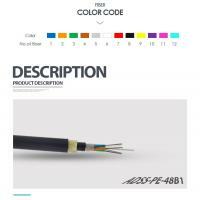 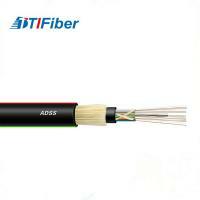 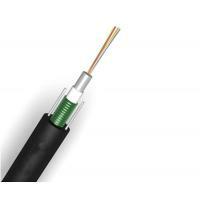 ADSS cable is made of non-metallic material and self-supporting with the aerial power transmission line. 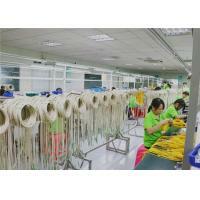 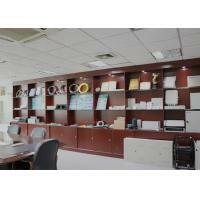 The tension resistance material is aramid yarn with high elasticity modules. 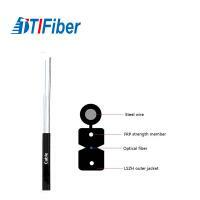 And optimizing structure can deploy the weight of the cable and its mechanical and physical properties appropriately and minimize the load on the tower. 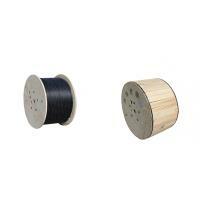 Loose tube construction, tubes jelly filled, elements (tubes and filler rods) and water blocking yarn laid up around non-metallic central strength member,polyester yarns used to bind the cable core, water blocking tape longitudinally wrapped around the cable core, thenaramid yarn reinforced and PE outer sheath. 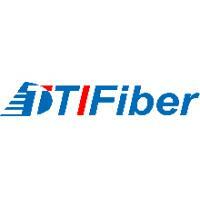 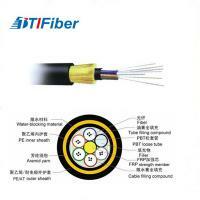 Optimum cable structure, high fibre density. 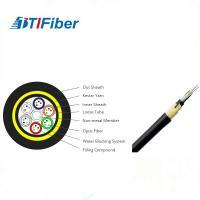 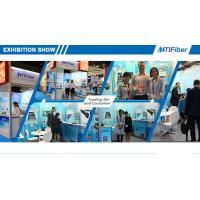 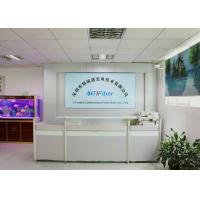 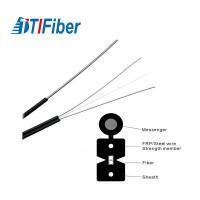 Accurate fibre length balance, ensure stable performance. 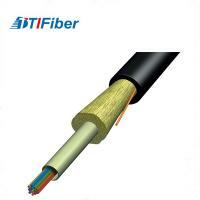 No gel in cable core for water blocking, low carbon and environmental friendly. 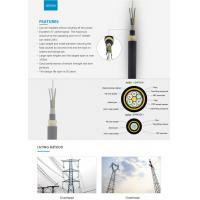 Structure Innovation in sheath, enhancing the blowing performance.